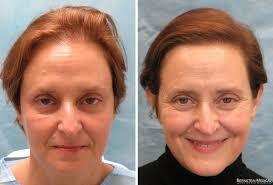 It is one a most popular cosmetic surgery that is playing its role to restore a full head of hair. Hair Transplant in Islamabad & Rawalpindi involves moving of your already existing hair to fill the area with thin or no hair. Hair from the back and sides of the scalp are normally moved to the recipient area. 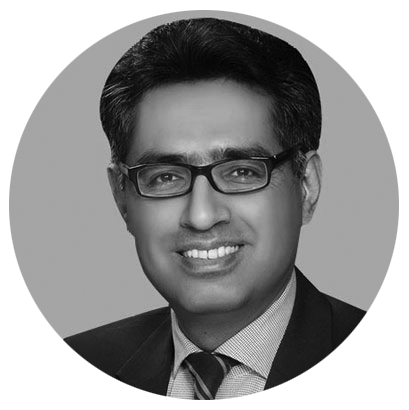 In Pakistan, cosmetic surgeons are doing the transplantation procedures since the 1950s but the advancements in techniques have changed a lot in recent years. The techniques being used can reverse the male or female pattern baldness up to a point where no person can even think that you were ever losing your hair. 1. What is Hair Transplant? 8. Are Hair Transplants worth it? 9. 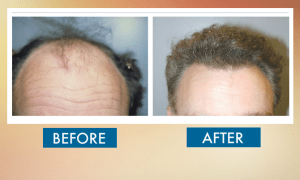 What is the Success rate of Hair Transplant? 11. Is a Hair Transplant Permanent? 13. 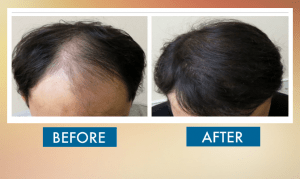 What is the Average Cost of Hair Transplant Islamabad? Initial outcomes become noticeable after 3-4 months of Cheapest Hair Transplant Clinic in Islamabad & Rawalpindi whereas the final results become apparent at the one-year mark. Most of our clients who undergo FUE or FUT are happy with the achieved outcome. They often report life-transforming results such as it makes them look younger and makes them feel positive. Hair Transplant in Islamabad, Rawalpindi & Pakistan aims to re-grow your lost hair. 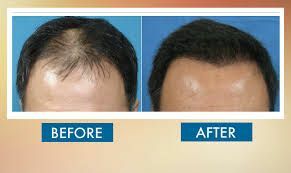 This treatment not only helps people who have lost hair to untimely fall but also those people who want to alter their hairlines or acquire an attractive mane. The biggest advantage is that this surgical procedure can be carried out on eye-brows and eyelashes as well. Normally, it takes about seven to eight hours but most importantly depends on the scale of the surgery and the number of grafts that needs to be harvested. Two major techniques involved in Hair Transplant Clinic in Islamabad & Rawalpindi are FUT and FUE. Both types of procedures demand to administer under local anesthesia to avoid discomfort and pain. The transplant surgeon cuts away a strip from the donor site on the scalp that is divided into single follicles or small groups. The separated follicles are then inserted into the recipient area. Therefore, most of the times we also use the PRP Hair Loss Method, this technique is called “strip harvesting” or “strip method”. The surgeon first carefully determines the skin flexibility and how much area is needed to be covered to decide upon the size of a strip. The drawback is that FUT leaves a permanent scar on the back of the head. This technique is considered a gold standard procedure and doesn’t leave any scar. 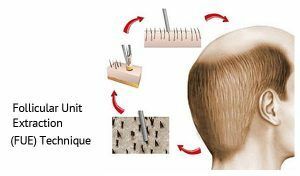 It involves extraction of individual follicles from the back of scalp by using a very sophisticated tool. The surgeon makes tiny cuts in the bald area and then inserts the extracted follicles one by one. Following the recovery phase, the harvested follicles start proper hair growth with FUE Hair Transplant Islamabad. 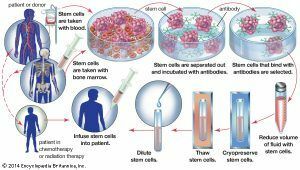 Stem Cell Hair Transplant in Islamabad F7 Clinic combines the benefits of FUT and FUE into one. It allows you to achieve maximum hair density minus the invasiveness. 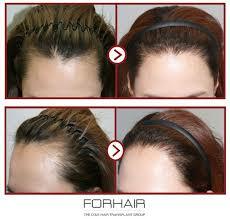 It is the only treatment which allows regrowth of hair in the donor region along with the recipient’s area as well. FUE technique shows a fast recovery whereas FUT technique takes about a month. After getting Hair Transplant in Islamabad & Rawalpindi, you may feel tenderness and redness on your scalp. You’ll be advised to take pain medications for several days. Your surgeon may also recommend you take an antibiotic or an anti-inflammatory drug to come up with the fast and better recovery process. Most of our patients have informed us that they were able to carry out their routine work right after 5-6 days of the surgery. Your transplanted hairs begin to fall out after the initial weeks of hair transplant. But you don’t have to worry about this as it is natural. You’ll notice the new hair growth after 3 months and most clients come up with 60% of their results after six months. 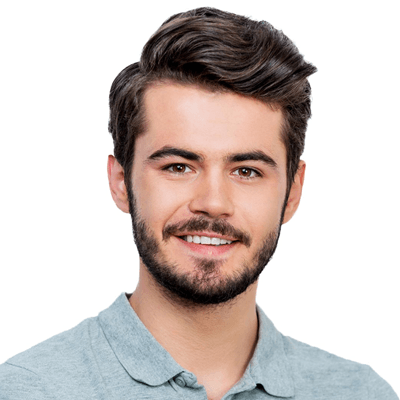 What is the Average Cost of Hair Transplant Islamabad? 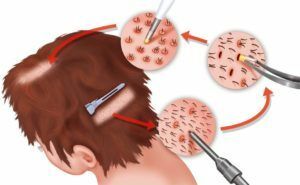 “Well, Cost of Hair Transplant in Islamabad & Rawalpindi varies significantly depending upon the choice of a clinic, surgeon and treatment option. Generally a follicular unit costs between 40 PKR To 60 PKR in Islamabad and for a full hair transplant, you’ll need about 2000 to 3000 follicular units”. I know it can get pretty expensive but it’s so worth it. 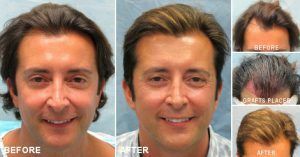 How is the Hair Transplant procedure done? The technique of Hair transplant Islamabad is really about transferring or transplanting the bald resistant follicles from the back of scalp to the areas of baldness. How much time does the Hair Transplant technique take? It varies with the number of transplanting follicular units/grafts. Usually, a session of placing 1500-3000 grafts takes about a full day and is performed on outpatient basis. Most f our patients come in the morning and have their Hair Transplant Islamabad procedure completed in late afternoon. Will transplanted hair look completely natural? Hair Transplant Islamabad, Rawalpindi Surgery carried out with expertise and care delivers natural looking results. Even people in your surrounding won’t be able to distinguish between your transplanted and natural hair. Does the surgery cause any pain or discomfort? As it is done under local anesthesia, it doesn’t cause any kind of pain or discomfort to the sufferers during surgery. Patients might feel numbness and soreness following the procedure. SKN Cosmetics schedules free no obligation consultation prior to the Hair Transplant Islamabad surgery. We normally charge either by graft or per session. The cost varies depending on how many grafts you are required to transplant.SKN Cosmetics schedules free no obligation consultation prior to the Hair Transplant Islamabad surgery. We normally charge either by graft or per session. The cost varies depending on how many grafts you are required to transplant. What is the recovery time of Hair Transplant Surgery? With the recent advancements in medical science, today the procedure leaves the patient with very small incisions. This aids in rapid healing. 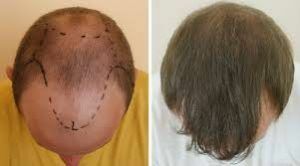 After completion of Hair Transplant Islamabad Surgery, most of the patients feel fine within 2-3 days. Although, post-operative instructions should be follow strictly. When will new transplanted hair start to grow? Transplanted hair follicles usually start to grow new hair after 4-5 months following surgery. Initially, these hairs appear thin and begin to grow thicker and fuller over time. After one year new hair will be fully mature and continue to grow for a life time. 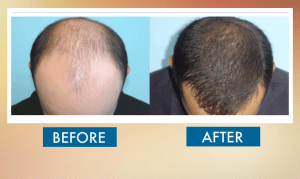 Are the Hair Transplant Islamabad results permanent? As the surgeon transplants bald resistant hair follicles to the balding areas, the new hair will continue to grow for life time. Will I need hair transplant surgery again? Only a single session is sufficient for most of the patients. That’s why it is important to choose best surgeon who is expert in the relevant field. Check the professional credentials and ask how many years of experience he/she is having? Is it suitable for people with no donor area? If you are totally bald, you can’t have hair transplant surgery. You will be then recommended to go with non-surgical options such as hair unit or wig. The most important consideration when considering a hair transplant? The best answer to this question is ‘the choice of surgeon’. Do enough research and make your selection the best one. Our SKN Hair Transplant in Islamabad & Rawalpindi Clinic experts are offering the best hair loss and hair replacement solutions. 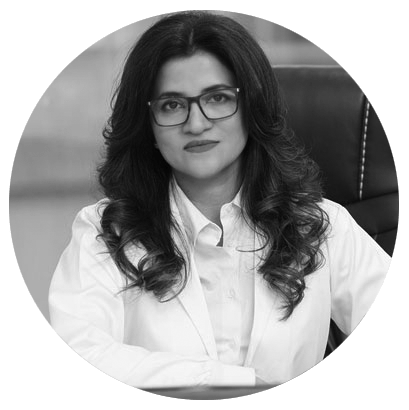 With over 19 years of experience, thousands of satisfied clients and advanced technologies, our clinic located in the capital of Pakistan is looking forward to you. If you want to get back your lost hair, then choose us. Fill in the consultation form today and book your appointment.